DOC Mastermind is back with his freshest project up to date. 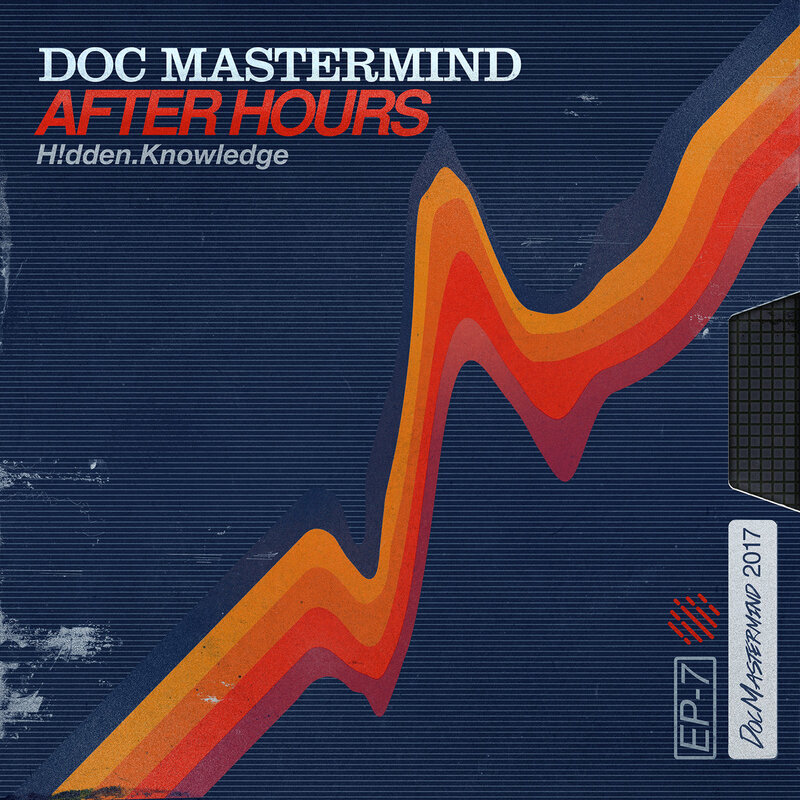 “After Hours (H!dden.Knowledge)” is a 7 track EP filled with head cracking beats, dirty synths and bass lines; it’s a recipe that never failed for the Laruche Records owner. Whether he’s sampling 80’s Funk classics (Zoomin’), or composing with the helps of his acolytes, producers such as Michele Manzo (The Mixtapers) or Prince Isaac, theDOC always provides them stankified rhythms. I always look forward for some new DOC Mastermind material, and the wait was definitely worth it. Crossing genres from beats, to Future/Modern Funk and even popping instrumentals, this EP embodies all the elements of a solid release. Make sure to support.